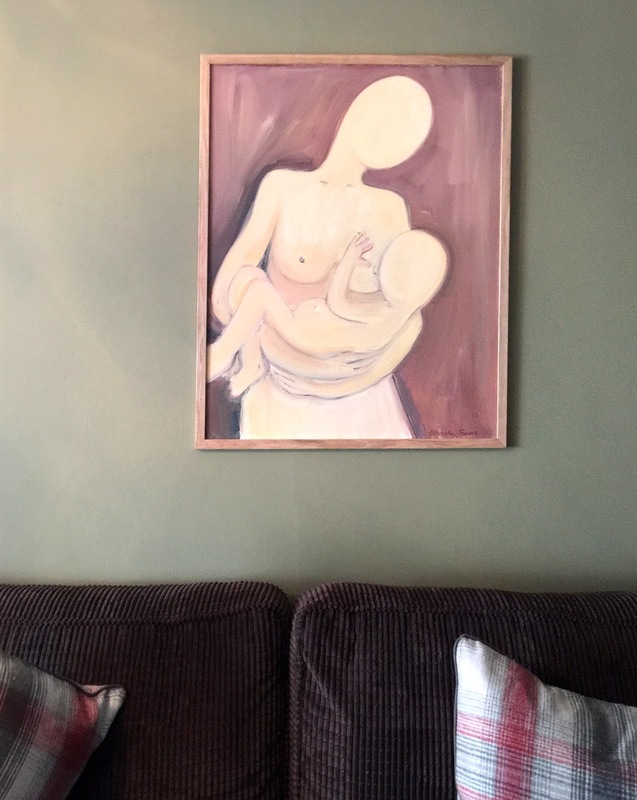 My Mother and baby oil painting has found amazing home in England. I think they have got an amazing framing and match beautifully to the interior. I am especially happy because the new owners love the painting and they are very kind and lovely people. I am glad that Mother and Baby give and receive love!!!!!! Thank you so much, Lydia, for sending me this photo!